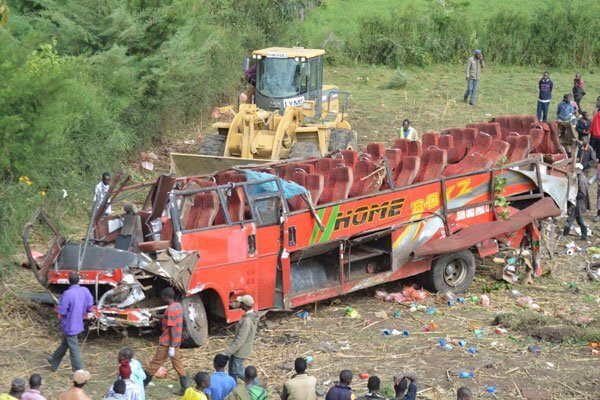 The 62-seater Isuzu bus that crashed at Fort Tenan in Londiani is reported to have overlooked the National Transport Service Association (NTSA) regulations and PSV standard rules of operation. 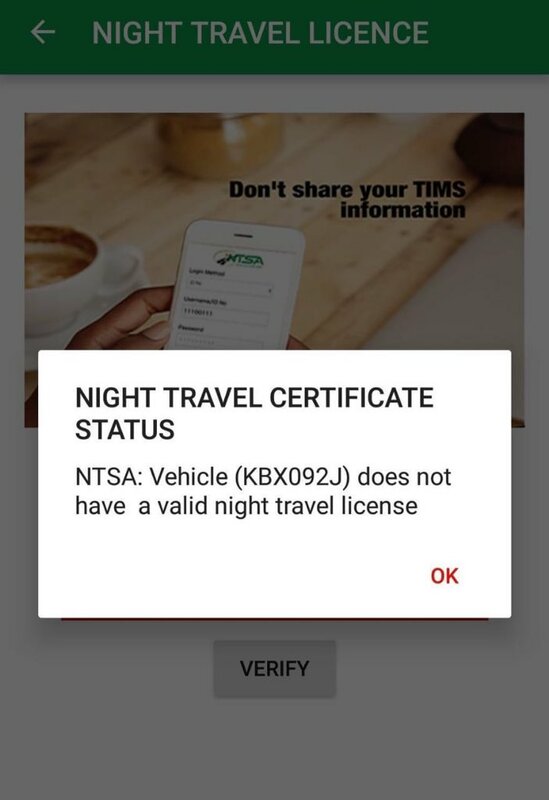 According to the NTSA portal, the vehicle under registration number KBX 092J, was illegally operating at night as it had not acquired a night travel licence. Different passengers have also blamed the bus managers for being arrogant, overloading the vehicle and the driver for overspeeding. The bus is reported to have been carrying about 70 passengers despite having a capacity of only 62 passengers, including the driver. Survivors have also blamed the driver for recklessly driving above the speed limit, despite already being overloaded. Survivors believe that the accident could have been avoided if the bus operators observed road regulations. The bus company is being blamed for arrogance and misdemeanor. The accident happened at Fort Tenan in Londiani Muhoroni highway, at 4 AM and is reported to have claimed over 50 lives.